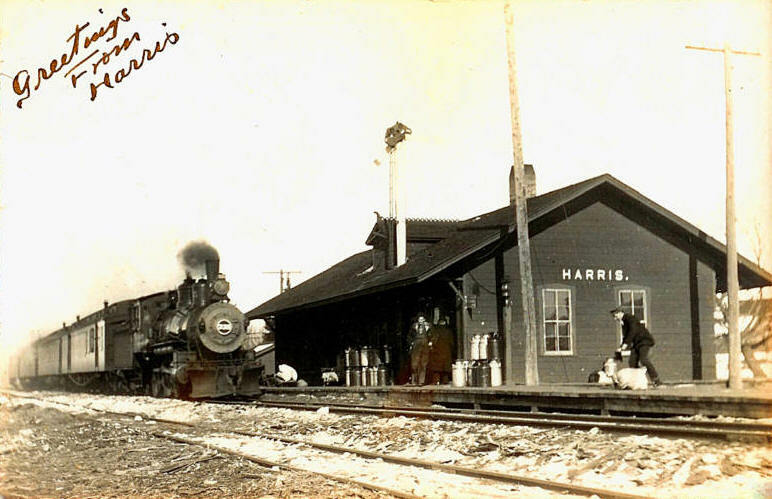 Do you have photos, historical accounts or other items pertaining to the Harris area? Would you like to share this historical information with the world? LakesnWoods.com would like to publish your Harris photos (current or historical) or historical accounts on this website. Original materials can be returned and your privacy will be respected. 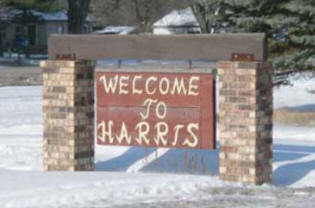 Harris is a city in Chisago County, Minnesota. Interstate 35 serves as a main route for the community. 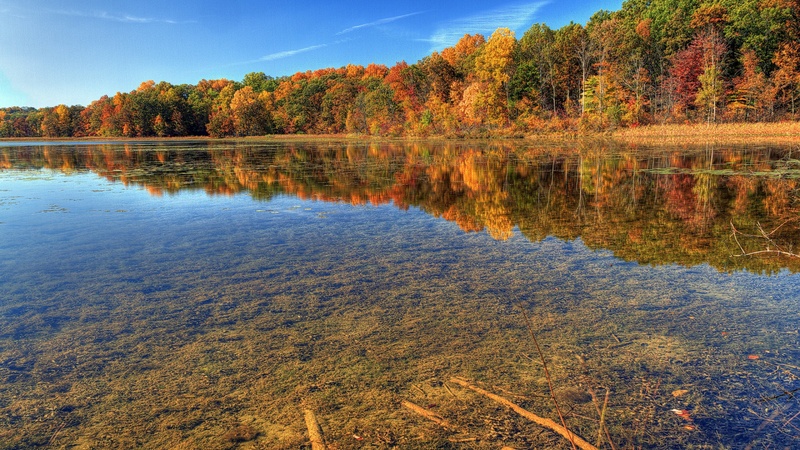 According to the United States Census Bureau, the city has a total area of 20.06 square miles (51.96 km²), of which, 19.94 square miles (51.64 km²) of it is land and 0.12 square miles (0.31 km²) of it is water. The elevation is 906 ft (276 m) above sea level. As of the census of 2010, there were 1,132 people, 423 households, and 315 families residing in the city. 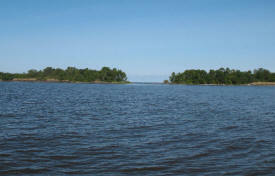 The population density was 56.8 inhabitants per square mile (21.9/km2). There were 449 housing units at an average density of 22.5 per square mile (8.7/km2). The racial makeup of the city was 97.3% White, 0.9% African American, 0.9% Native American, 0.1% Asian, 0.3% from other races, and 0.6% from two or more races. Hispanic or Latino of any race were 1.6% of the population. There were 423 households of which 32.6% had children under the age of 18 living with them, 60.8% were married couples living together, 6.6% had a female householder with no husband present, 7.1% had a male householder with no wife present, and 25.5% were non-families. 20.1% of all households were made up of individuals and 7.1% had someone living alone who was 65 years of age or older. The average household size was 2.66 and the average family size was 3.02. The median age in the city was 41.8 years. 22.7% of residents were under the age of 18; 7.7% were between the ages of 18 and 24; 25.9% were from 25 to 44; 32% were from 45 to 64; and 11.7% were 65 years of age or older. The gender makeup of the city was 53.1% male and 46.9% female. 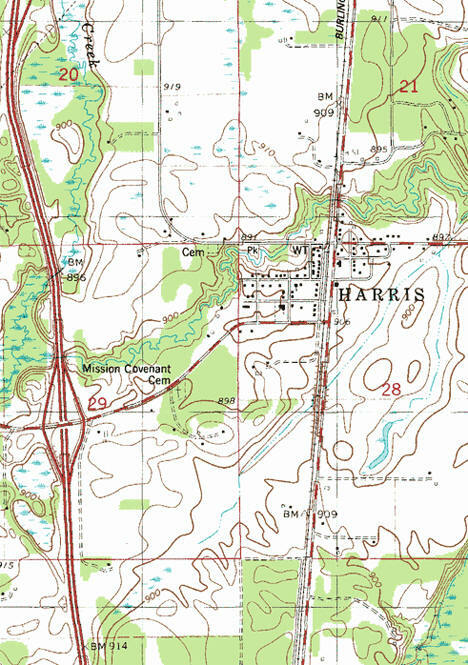 HARRIS, a city in Fish Lake Township, sections 21 and 28; first settled in 1870 and incorporated as a village on July 22, 1884. It had a hotel, a livery, and several stores, and a station of the Northern Pacific Railroad in section 28; a post office was established in 1874. Railroad Depot, Harris Minnesota, 1910's? 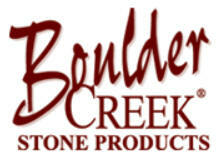 The makers of Boulder Creek Stone have been advancing the science of engineered stone for more than 30 years. We've been leading the industry since there's been an industry to lead. Our products provide homeowners, architects and design professionals with a design component that lends texture, style and character to any structure or environment, be it residential or commercial. Our goal is to offer our customers great value. We don't have a fancy showroom - low overhead means low prices. Many of our vehicles are sold before they hit the lot - and before they get on the website! 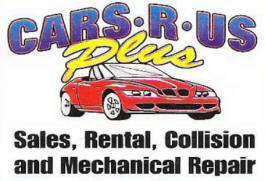 If you are looking for a specific vehicle, give us a call to see what we have. If we don't have what you're looking for, we'll find it. We are licensed, bonded, and insured. All trades considered! 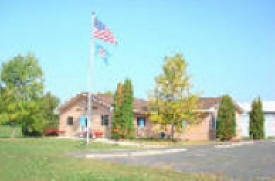 We are a small breeder located in Harris, Minnesota. 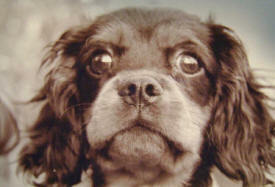 Our Cavaliers are bred for health and temperament. •Our puppies are raised in our home with love and lots of attention. •Occassionally have pet quality and show puppies available. •We have Blenheim, Tri, Black & Tan, and Ruby puppies to choose from. •Shipping is available using Delta Airlines. D & G Electric Inc in Harris, MN specializes in commercial, industrial, and residential underground wire locating and repair. We offer 24 hour emergency service. We have been in business for 23 years. Edgewood Machine is a family owned and operated business, located just 45 miles north of the Twin Cities just off of interstae 35. As working owners, we are able to make quick decision when needed, as well as, being able to give our customers the personal attention they deserve. Edgewood likes to form partnerships with our customers, allowing us to work with them to help determine the best way to meet their needs. Edgewood Machine Inc was established in 1988 and has been blessed to have been able to provide quality machined and assembled products to our customers ever since. 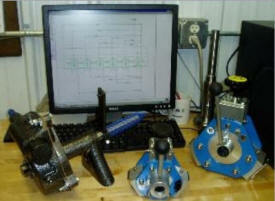 Our specialty is in the area short to medium run cnc milling and turning and light assembly. Our regular customers particularly value our honesty, quality, and hard work. I live in rural Minnesota, I love the country side and always have, I have never been a city girl, although I must say urban grunge appeals to my artsy side. I have been in the Graphic Design and photography industry since 2000 so 11 + years. (man that makes me sound old...I AM NOT! (smile) I refuse to be, I think I need to adapt my friends line of thinking and always be 25) I graduated with my associates degree in 2000 from Ai (the Art Institute of Minnesota) and I started my photography business in 2005, and I love it. I still do a 9 to 5 as well (yes I am insane it makes me soooo busy) but photography is my passion so I do it all. I am a mom to 3 beautiful children, you will find them gracing the pages of my blog as well, and I brag (just so you know) all the time about them. I, like most moms, think they are the smartest most beautiful children ever. I think having them helps me with my photography, it helps me look for that in my clients, I am always trying to find what makes the person in front of my lens the most beautiful person ever. Fireside Marble & Granite Inc. has been providing quality granite countertops, maintenance and upgrades to homes and small businesses in East Central Minnesota for over 10 years. 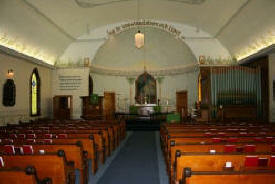 Our master craftsmen have decades of experience and a legacy of unsurpassed workmanship throughout the area. 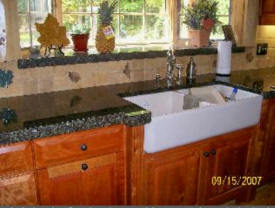 We are dedicated to provide your granite and marble projects with all the care and expertise that is required to maintain our legacy and reputation. Headed North? 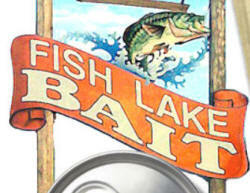 Stop in at Fish Lake Bait to get the lowest prices on a wide selection of live bait and tackle. We are conveniently located a half block East of I-35, exit #152. About 40 minutes north of the Twin Cities. On your way to Canada? No problem! Buy crawlers in bedding and we can salt your minnows that are Canada legal too. FlorDek Coatings LLC is a family operated Industrial Flooring and Garage Floor Coating Contractor dedicated to maintaining industry leadership by providing the latest technology advancements in coating materials. We offer the latest product innovations that set the standard for quality, appearance, durability and long-lasting performance. Specialized coating systems allow us to put 20+ years of professional coating experience and 15+ years of concrete restoration to work to design the right solution for your project. We purchased JT Archery from John Tieden in January of 2010. Willy and Jason bring excitement and a freakish passion for archery to the table. We are very excited to expand and grow, we began with an addition to the existing shop with a bigger and better range as well as Technohunt a virtual hunting simulator. Please come in and check us out!!! 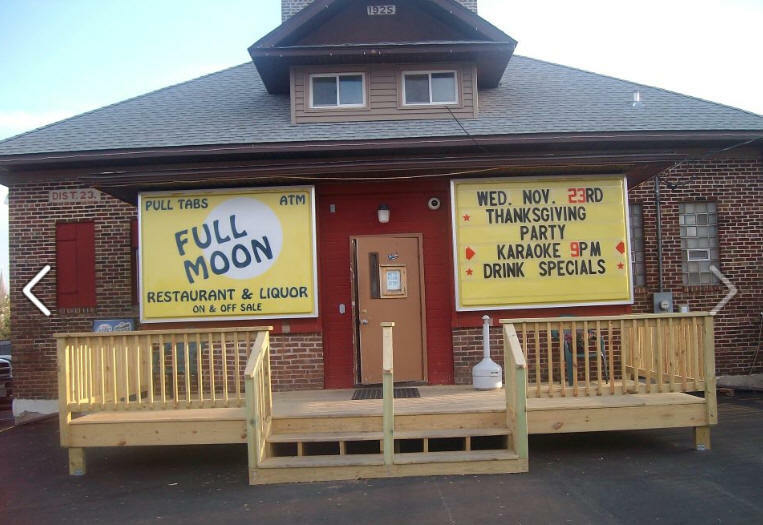 The Full Moon Bar & Restaurant is located at the intersection of Chisago County 10 and Chisago County 8. We open daily at 11am and offer food specials and daily beer and drink specials. We also offer off sale beer and liquor. For over 40 years, Graffco has created the trends that others follow, even our competition! 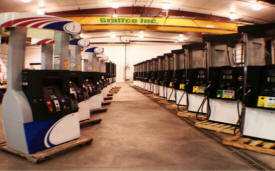 Graffco's extensive experience and knowledge in the petroleum equipment business has given us the upper hand in providing our customers with the most reliable pre-owned gasoline pumps and dispensers available. In addition to pumps and dispensers Graffco's parts department offers a wide variety of service stations supplies such as; nozzles, hoses, and replacement sheet metal. Graffco stocks thousands of new and rebuilt boards, consoles, printers and P.O.S. equipment. Happily Ever After Tattoos was established by Brian and Tonya Qualley in Harris Minnesota and brings you over 30 years of tattooing experience. The vision was, and still is, to bring a wide variety of tattoo possibilities to the area. To have thousands of predrawn images to choose from, as well as to have easy access to an artist who can design one just for you. 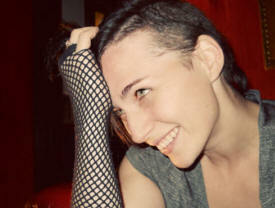 We want you to get the tattoo you want and get it in a clean, safe, and positive environment. 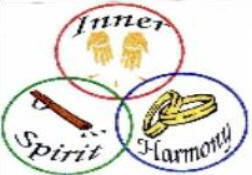 Services available Healing Touch Therapy: Helps Restore & Balance Energy Flute Meditation CDs: Promotes Self Healing of Body, Mind & Spirit Performs Wedding and Commitment, Baptism & Funeral Ceremonies House Blessings and Space Clearings. Kent Richards is a talented Healing Touch Practitioner Apprentice, musician, and ordained minister who resides in Harris Minnesota He is also a gifted speaker in a 12 step recovery program. Since 1994 John's Transmission Service & Towing has been diagnosing transmission problems then doing whatever it takes to fix your transmission problem right the first time and for an affordable price. If you are experiencing problems with your automatic transmission and are looking for a dependable transmission specialist in Minnesota then give us a call and we'll be happy to help you out. Located in Harris Minnesota, John's Transmission Service & Towing is centrally located between Cambridge Minnesota, Pine City MN, North Branch Minnesota, and Rush City MN. 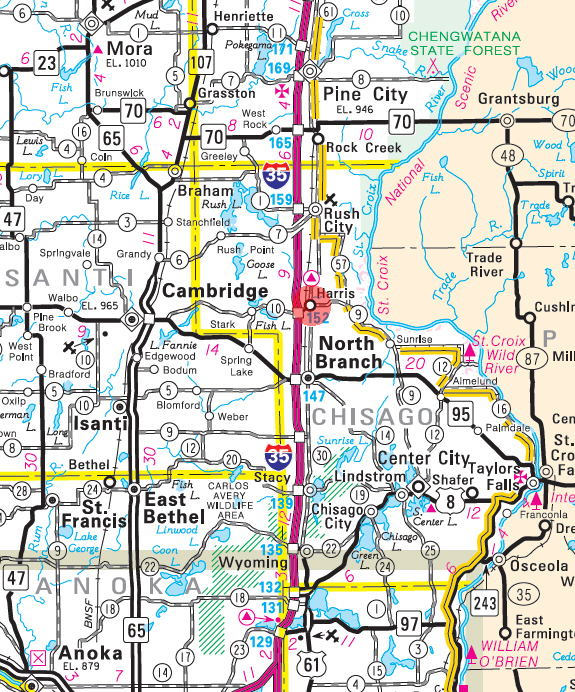 Our full service automatic transmission service shop is just two miles from Fish lake off of County Highway 10 and only a mile away from Minnesota highway 35 exit 152. 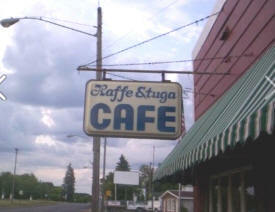 Located in downtown Harris, we specialize in home cooked food at it's finest! Family owned and operated for over 50 years! Kruse’s Polled Herefords located by Harris, in East Central, Minnesota. We are located approximately, 45 miles north of the Minneapolis/St.Paul. We purchased our first registered cow/calves from Kelly Land and Cattle Company of Marine on the St.Croix, MN. 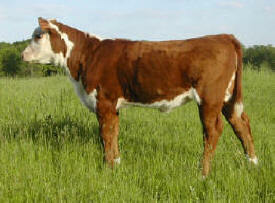 We were established in 1966 in the Hereford cattle business. We have been slowly building our herd over the past 40 + years. Breeding and selecting quality cattle that meet or exceed industry standards. Hence breeding cattle for Today- Tomorrow-And into the Future. Purchasing bulls and heifers from some of the top breeder in the U.S. and Canada to meet today’s needs. Making Productive, Sound, functional, and easy fleshes cattle a priority in our program. Larson Implement specializes in Industrial Equipment, Parts, Trucks, as well as Agricultural Equipment. Located 1 hour north of Minneapolis, on highway 95 between Cambridge and North Branch, Larson is the answer to all of your equipment needs. Minke Plumbing, Inc. is your honest and efficient plumbing company. With over 20 years of experience in the plumbing industry, we specialize in residential new construction, remodel and addition projects and light commercial projects. 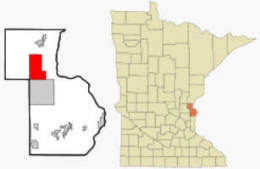 We proudly serve the Metro area, North Metro, and East Central MN. We are a 15 acre Community Supported Agriculture farm providing a wide variety of fresh, organically and sustainably grown vegetables, fruit, lamb, pork, turkey and chicken. 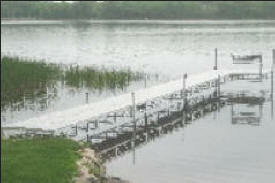 Located one hour north of the Twin Cities, we deliver to several metro locations. 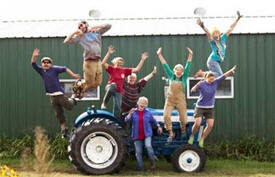 We are intentional about our organic and sustainable farming practices which include (but are not limited to): maintaining soil health through green and animal manures, compost, mulch, cover crops and crop rotations; Organic Pest Management to naturally monitor, prevent and control insects and other pests; maintaining animal health and well-being through the use of portable and loose housing and pasture rotations. Owner/operators Robin Raudabaugh and Gigi Nauer provide over 30 years experience in fruit, vegetable and livestock production, education and customer service. Our primary goal is to build community, relationships and personal health and well-being around good food and the intentional living that creates it. 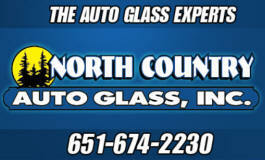 North Country Auto Glass is proud to provide the very best in auto glass repair and replacement services. We work had to cater to our customers’ needs, and even offer a mobile service, which enables us to repair your windows while you’re at home or in the office. Backed by more than 20 years of experience and a lifetime warranty, our small town shop is able to give you the best service possible, because that’s what you deserve. Call today for a free estimate – we won’t bog you down with hidden fees, but we will show up on-time and give you the best products and services around. 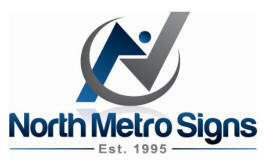 Thanks for visiting North Metro Signs! This website is meant to serve as a resource for our customers that are in need of quick information about our company and the great products that we offer. While we understand that the internet is a great resource for most everything we believe that ordering a yard signs and other sign products requires a more personal touch. We are talking about creating yard signs that advertise your company’s products and services. This is not something that you want just anyone on the internet printing for you. Our yard signs are printed by the owner who has over 35 years of experience printing and each and every sign is guaranteed to be exactly what you were expecting. We take pride in knowing that we will do whatever it takes to provide you a yard sign that accurately projects your company’s image. The majority of factors leading to the disrepair of asphalt can be prevented by proper maintenance. Seal coating and crack filling your asphalt surface can prevent the degradation from continuing. This is a small expense as compared to no preventive maintenance and having to do costly patches and overlays, as well as complete removal and replacement. Experience the difference of Premier Carpet Clean & Restore Our IICRC Master Textile Cleaners are thoroughly familiar with the cleaning procedures needed to ensure a quality, long-lasting cleaning job on your carpets, rugs and other flooring materials. We provide expert spot and stain removal, guaranteed pet odor decontamination, pro furniture shuffling techniques, fabric protecting applications like ScotchgardTM, burn repair, loop pull repair and crime scene clean-up are among the full complement of services in our repertoire. We routinely remove: tar, grease, oil, Kool-Aid, urine, feces, vomit, tomato and other food spots as well as stains; wax, gum, paint, and blood – to name a few. We often remove difficult stains others have failed to remove. If the spot comes back so do we! SERVPRO® of North Washington, Chisago and Pine Counties understands the stress and worry that comes with a fire or water damage and the interruption it causes to your life and home. Our goal is to help minimize the disruption to your life and quickly make it "Like it never even happened".